Welcome to our latest payments round-up for a quick jaunt along paytech parade. With special guest stars Worldpay, Como Global, Mastercard, Here Technologies, Dream Payments and Wirecard. Worldpay and Luxembourg-based Como Global are buddying up with the idea to give the former’s 400,000 customers automated reconciliation, invoicing and “payment fulfilment”. Como says it enables automated payment routing and splitting, “useful for the pay-out of supply chain and cross-channel transactions”. For example, travel management companies and travel marketplaces could use it for transactions that involve many suppliers and providers. The firm adds it will benefit from Worldpay’s scale, technology and experience and Worldpay will also support Como’s system with “further advanced decision-making”. There’s more love in the air as Mastercard and Here Technologies, an open location platform, have connected and announced an agreement to offer payments from a car’s dashboard and the chance to interact with destinations in real-time. Their programmes and ideas will use global standards and open APIs to provide check-out options and relevant loyalty rewards. 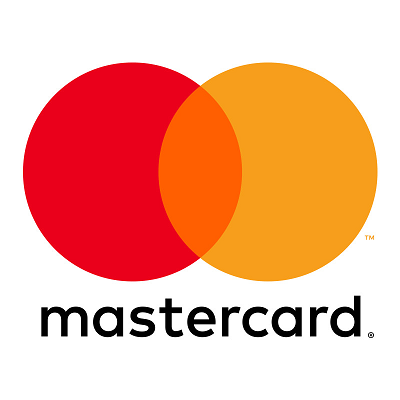 Mastercard says the deal complements its work over the past five years, partnering with car manufacturers, travel companies, mass transit agencies and other mobility providers. The company says as physical infrastructure is “often reaching its limits, digital solutions can help anticipate and recommend certain scenarios, such as choosing the right mode of transportation at the right time”. Here Technologies is backed by Audi, BMW, Daimler, Intel and Pioneer, with Bosch and Continental also “poised to become shareholders in 2018”. We live inside a dream. Toronto-based Dream Payments, a cloud-based mobile point-of-sale solution provider, is now offering integration with Intuit QuickBooks and First Data’s Clover platform in the US. It has been providing similar integration in Canada since early 2017. With the solution, businesses using Clover can sync with QuickBooks Online to accept any payment type and update all sales data in QuickBooks with each transaction. Staying in North America, Wirecard has partnered with Moonrise, a US gig-economy start-up by American Family Insurance, to offer free and instant payment options for workers. Moonrise connects individuals with shift work in administration, hospitality, and other services to supplement their income. Wirecard says it will issue payments cards enabling workers to access the money they have earned within 24 hours of completing an assignment. Loyalty rewards and other value-add features will be built into the programme “as the company grows”.